The extensive archaeological site of Abel Beth Maacah is located within Israel and is considered to be a gateway to the Aramean World. 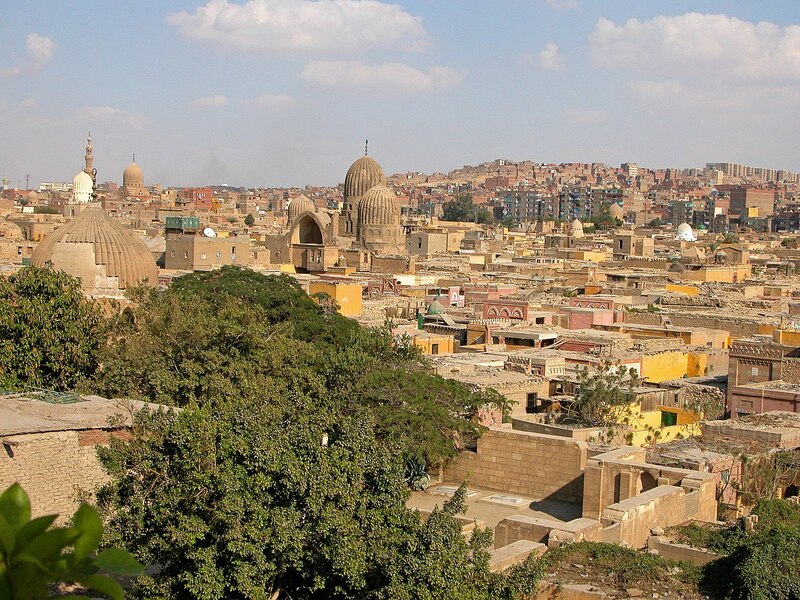 The city dates back to biblical times and features heavily in 2 Samuel 20:14-22, and the son of Bichri, Sheba, took refuge there after calling for a mass revolt against the king of the region, David. Unfortunately for Sheba, he was beheaded when Joab, ruler of the city, consulted with a local “wise woman”. There are further references to the city in the Bible in 1 Kings 15:20, where the city is described as having been conquered by Ben Hadad of Aram-Damascus and again by Tiglath-pileser III around 733 BC, which is mentioned in 2 Kings 15:29. 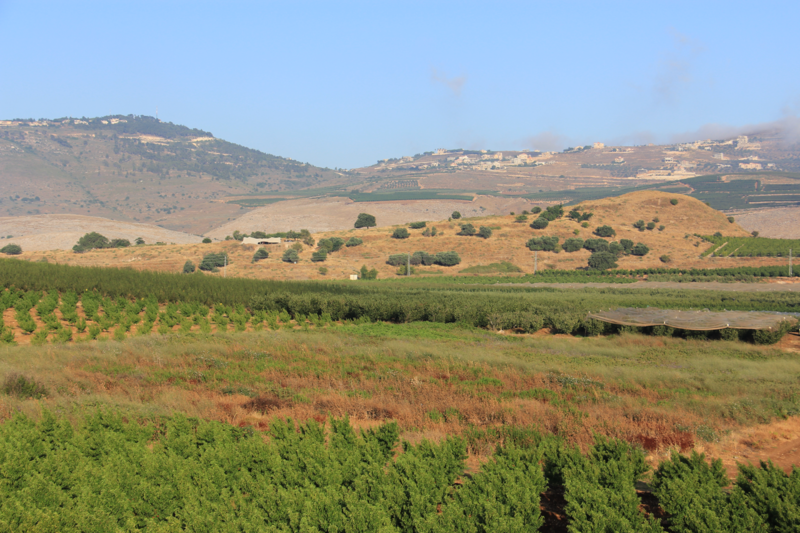 The site is located where Israel, Phoenicia and Syria meet, and is strategically positioned between Dan and Hazor, with the northern site potentially being the capital of the Aramean kingdom of Maacah, mentioned in Joshua 12:5 and 2 Samuel 10:6. 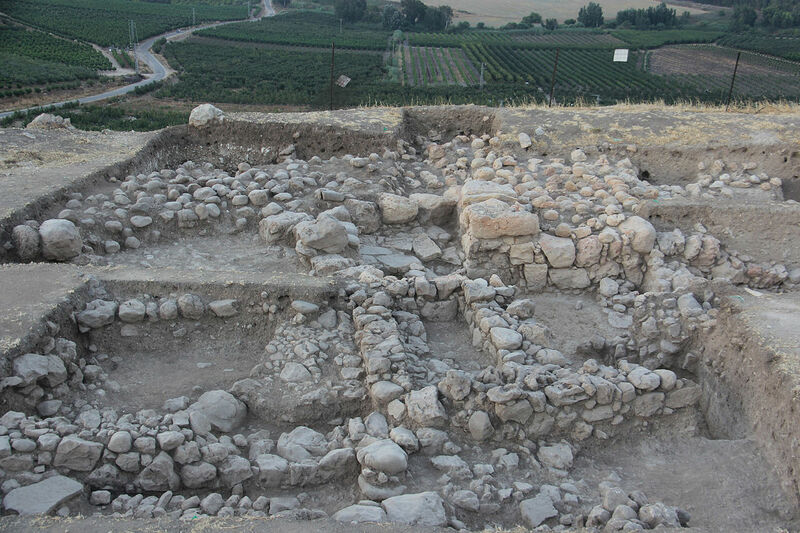 It is expected that excavations at this site will unleash more evidence of the biblical past of the region, but scholars also hope to be able to examine the cultural and urban exchange that took place between the second and first millennia BC. 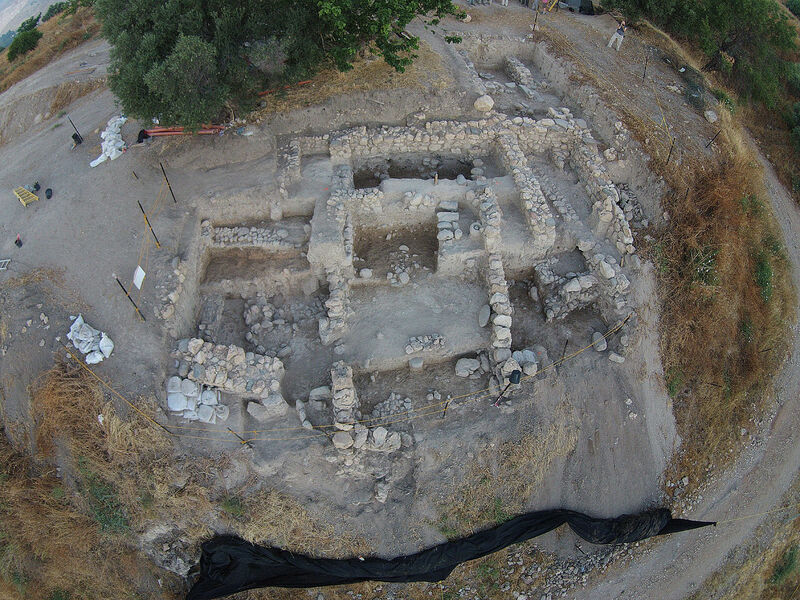 The excavation is being performed by the Azusa Pacific University and the Hebrew University of Jerusalem scholars. The first season took place in 2013 when archaeologists discovered a large administrative building, as well as houses from the Iron I period when the site is presumed to have been an Aramean city. 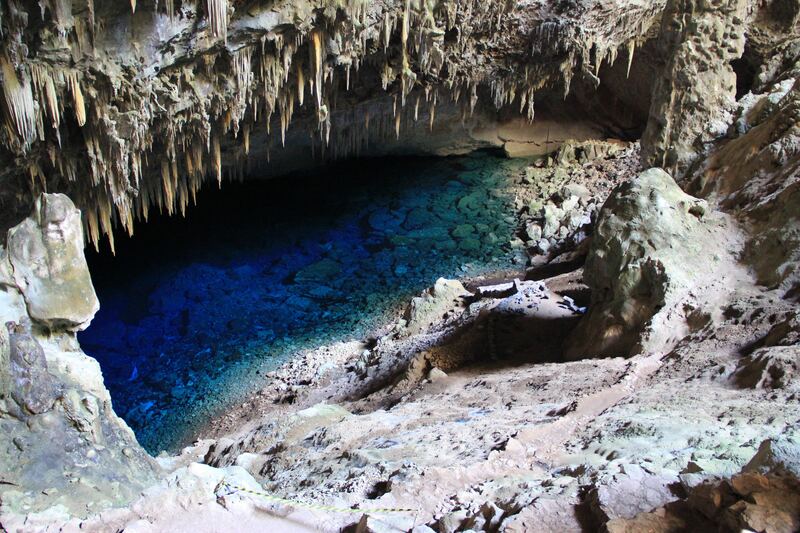 Although this is still being explored, and there are unfortunately no definitive answers as of yet, although scholars continue to hope that solutions will eventually be found.